For NSK the latter half of 2017 is not only about continuing to improve its products, but the commitment to giving the best service and ongoing support to the industry. NSK have a team of highly trained product specialists who are always on hand to offer advice, training and support to their clients, both before they buy and throughout the lifetime of the products they are using. 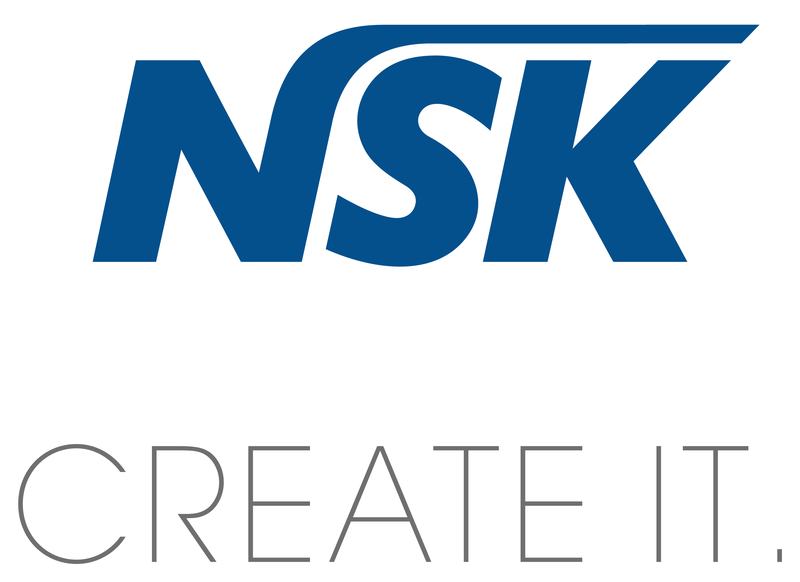 NSK also have a dedicated in-house facility based at their UK head office in Stevenage, staffed by factory-trained engineers who service and repair NSK equipment only with genuine NSK parts. The NSK Ti-Max Z45L 45° contra-angle, a GOLD award winner in the Dental & ENT Surgical Tools category at the 2015 Edison Awards™. The Ti-Max Z45L is the world’s first 45° contra-angle and delivers smooth control, powerful torque and complete operational visibility thanks to its 45° angled head, facilitating access to the molar region which standard contra-angles simply can’t match. Many people now use the internet for their shopping, but ‘buyer beware’. 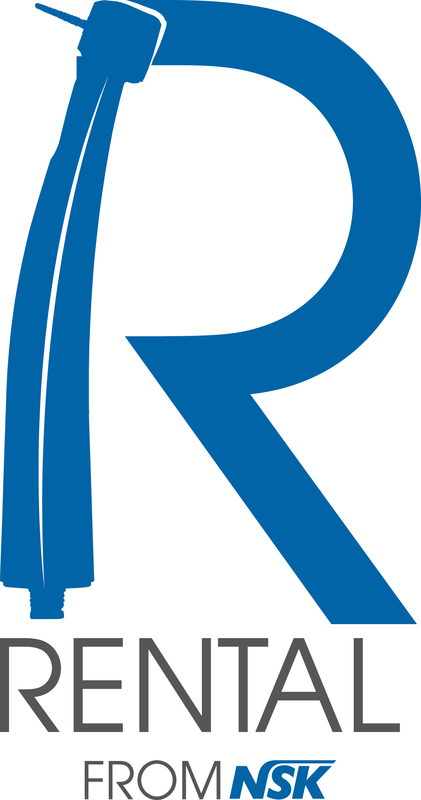 The rapid growth of internet sales channels provides an opportunity for unscrupulous operators to sell counterfeit or illegal products, especially in dentistry, so it’s vitally important that dental professionals purchase only from reputable suppliers. To counter this problem, NSK has a ‘Buy an original NSK handpiece and get your copy handpiece replaced free of charge*’ offer. Simply send NSK your copy instrument and we will assess and replace the handpiece. In any business, having enough cash is vital, and by renting equipment you can ease your cashflow and possibly save on tax. Renting brings the benefits of using the latest products with maintenance and warranty packages built in. 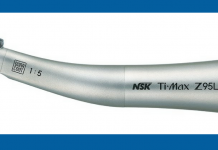 NSK handpiece rental starts from just £7.59 and you can rent a top of the range turbine for less that £40.00 per month! The gift of time is perfect at any time of the year. 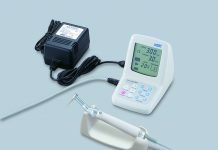 The NSK iClave+ delivers fast cycles of less than 20 minutes, improving your practice performance and saving you time and money. 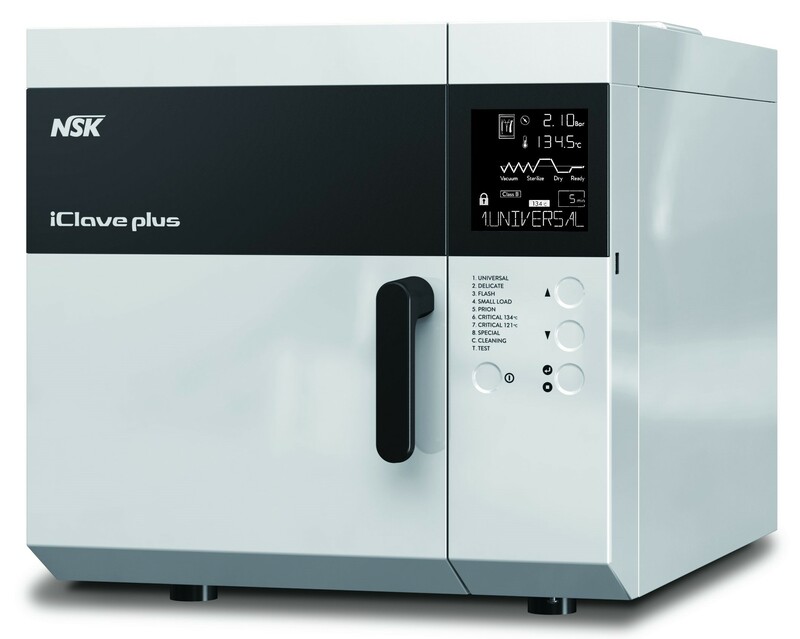 The NSK iClave+ is quick, reliable and cost-effective, with an increased chamber volume 20% higher than comparable systems. 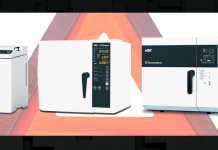 To take advantage of NSK’s ‘Try before you buy’ scheme or for more information about their products, contact NSK on 0800 634 1909 or visit www.nsk-uk.com. Visit www.nskrental.co.uk for more information about NSK’s rental scheme. For more information about counterfeit dental products, visit www.bdia.org.uk.